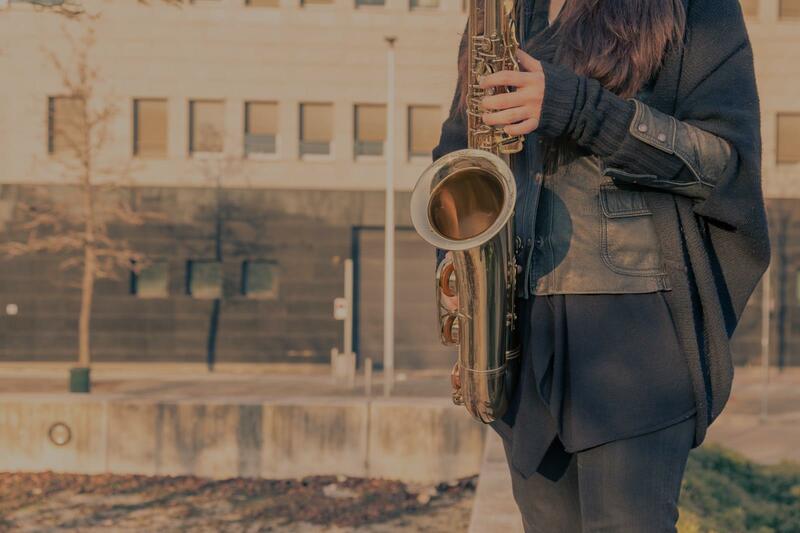 Higley, AZ Saxophone Lessons Near Me | Fun Classes. Top Teachers. couraged, improved and great (even when I don't practice as much as I should)! Highly recommended." following a lesson book or books. But she is patient with me and we get along great and best of all i actually think i am doing better than i expected. My guess would be that this is my third renewal." "Lonze does a great job of making lessons informative and fun. Highly recommend his ability for any one wanting to learn." "Lonze is an excellent teacher. My son really enjoys his lessons and is progressing beautifully." "I am a beginner, so appreciated Lonze taking the time to walk me through the very basics. I'm looking forward to having more lessons and learning more." "Lonze is fantastic. My son is excited for his lesson and has really improved! I would highly recommend Lonze."